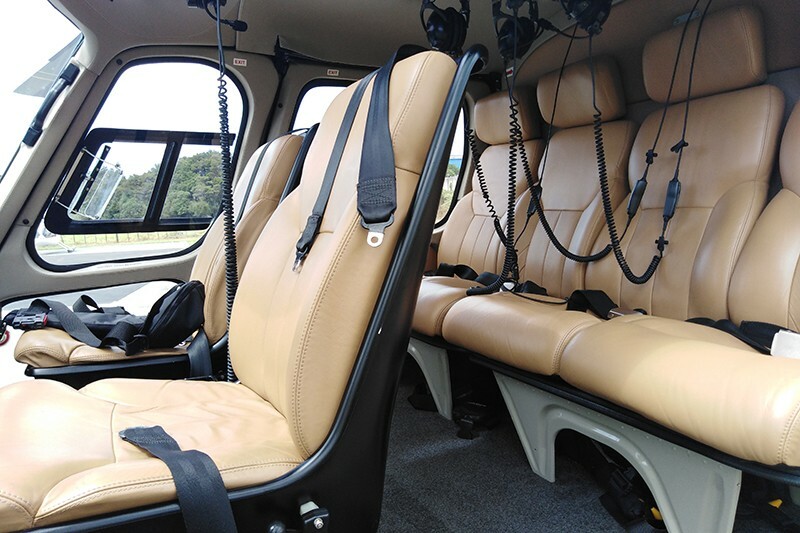 The multipurpose, single-engine AS350 BA Squirrel has an outstanding, proven track record worldwide. 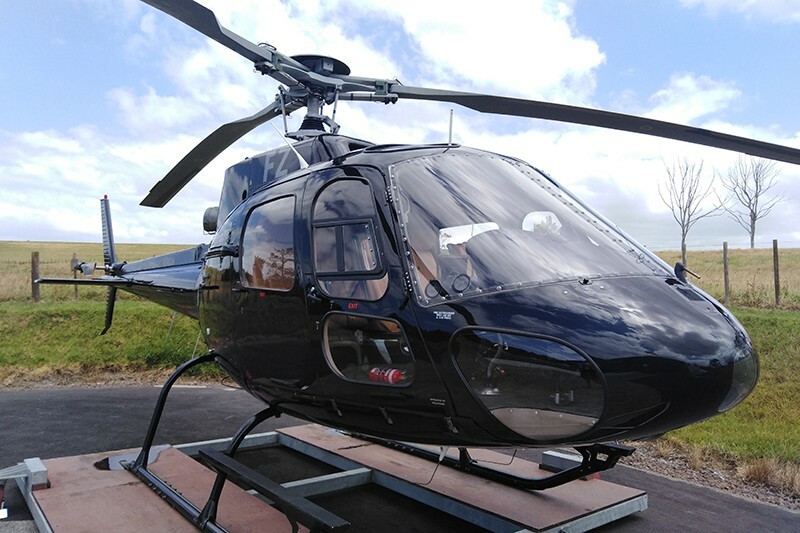 It is renowned for its high performance and safety. 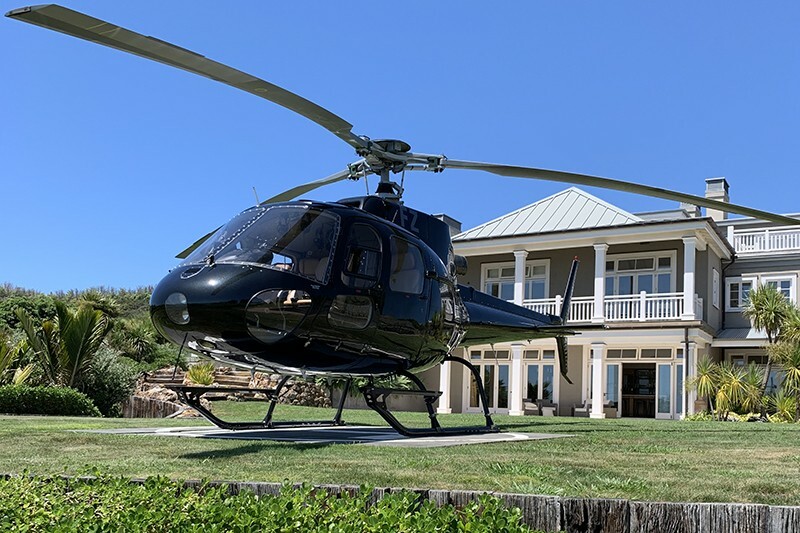 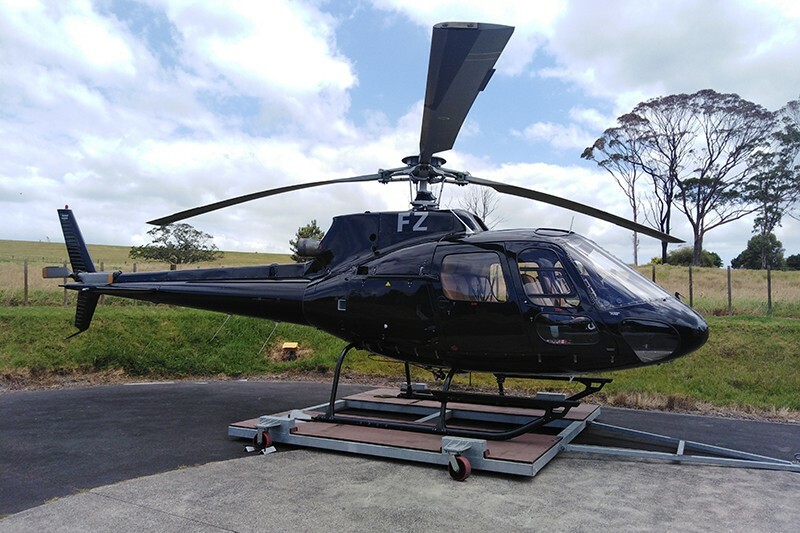 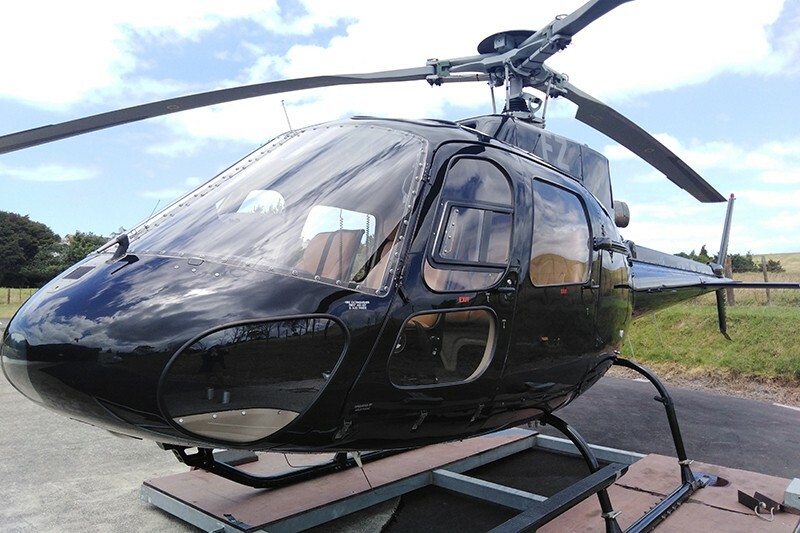 It’s flexibility and technical performance parameters have made it a very sought-after helicopter capable of performing a wide range of operations including passenger transportation and charters, such as business and tourist flights, aerial work, flight training and observation.